VMware recently released the first plugin designed to automated Puppet Labs. The Plugin is avalaible as a downloadbale add on to vRealize Orchestrator. (Formerly vCenter Orchestrator). Let’s have a look at the capabilities of this new plugin provides. Download Here! 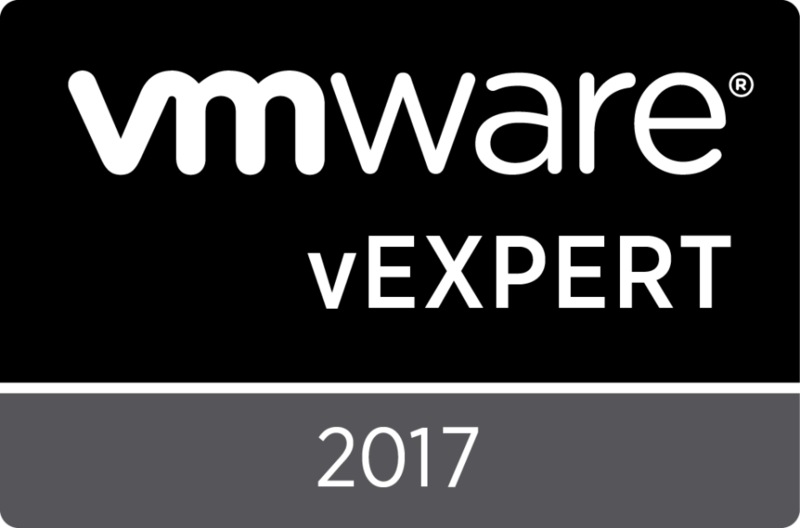 Verify that you have a running instance of the embedded vRealize Orchestrator 6.0 server, the embedded vCenter Orchestrator 5.5 server, or vCenter Orchestrator 5.5.2.1. 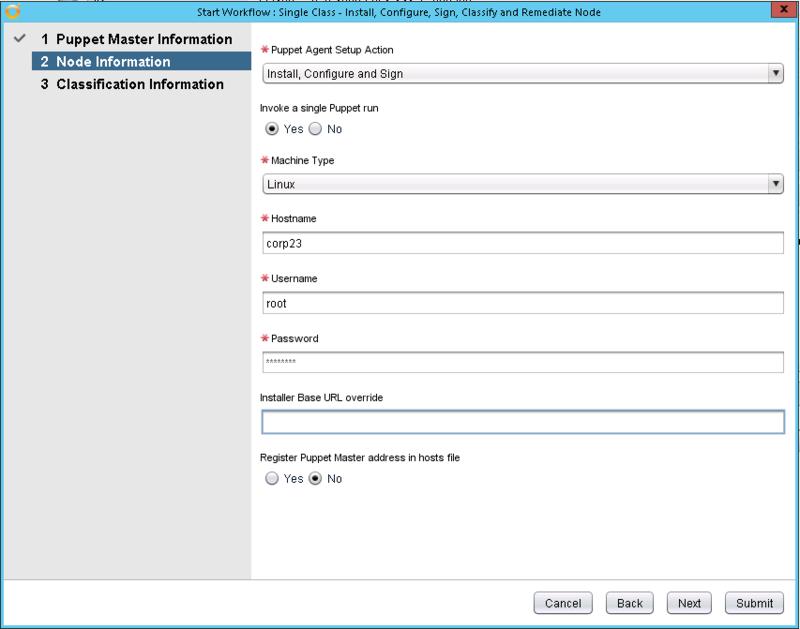 You can log in to the Orchestrator configuration interface at http://orchestrator_server:8282. For information about how to set up Orchestrator, see the vRealize Orchestrator Installation and Configuration Guide. Verify that Puppet Enterprise 3.7.0, Puppet Enterprise 3.3, Puppet Open Source 3.7.1, or Puppet Open Source 3.6.2 is installed. Verify that the SSH daemon on the Puppet Master allows multiple sessions. The SSH daemon parameter to support multiple sessions on the Puppet Master is in the configuration file, /etc/ssh/sshd_config. The session parameter must be set to MaxSession=10. The Puppet plug-in is supported on vRealize Automation 6.2 and vCloud Automation Center 6.1. Red Hat Enterprise Linux 7.0. SUSE Linux Enterprise Server 11 Service Pack 3. 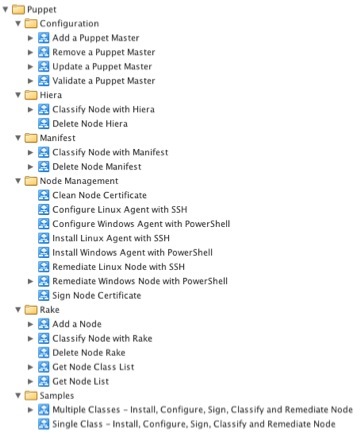 Here is sample of one of the included workflows that can install the agent, register and sign the node and launch a puppet run to remediate the node. Stay tuned for future posts where I show you how to use the plugin to integrate vRealize Automation workflows with the Puppet Plug-in. This entry was posted in Puppet, vCAC 6, vCO, vRA, vRO and tagged labs, Orchestrator, plugin, puppet, vCO, vRo by Ryan Kelly. Bookmark the permalink.